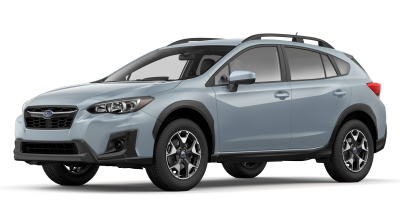 The WRX and WRX Sport come standard with Dunlop summer performance tires mounted on lightweight, 17-inch, 15-spoke wheels with a dark gunmetal finish. 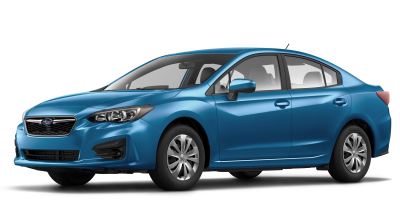 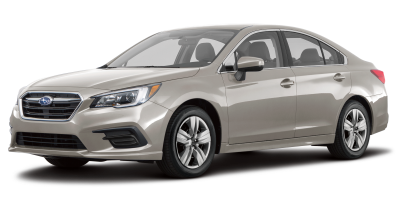 The WRX Sport-tech features the same tires, but fitted to new 18-inch wheels with straight spokes and a dark gunmetal finish. 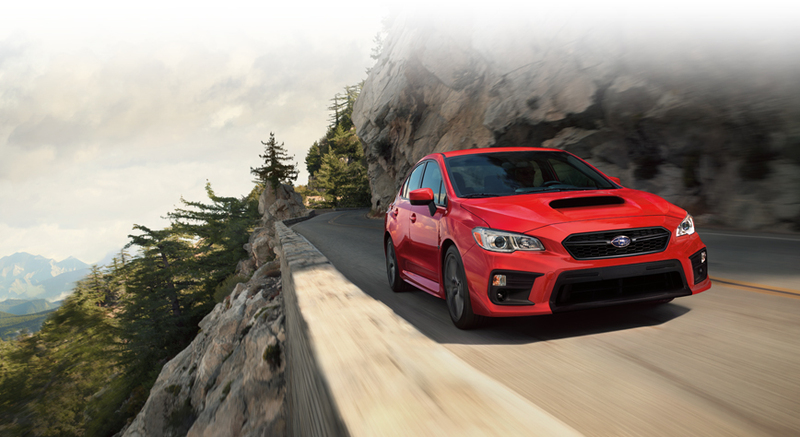 The WRX STI rides on Dunlop summer performance tires and lightweight, 18-inch wheels with a 10-spoke design. 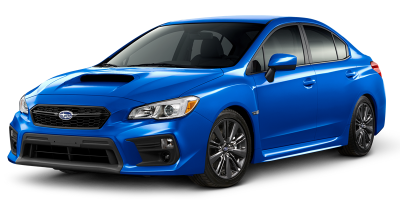 Meanwhile, the WRX STI Sport and Sport-tech feature 19-inch,10-spoke wheels in dark gunmetal grey and Yokohama summer performance tires. 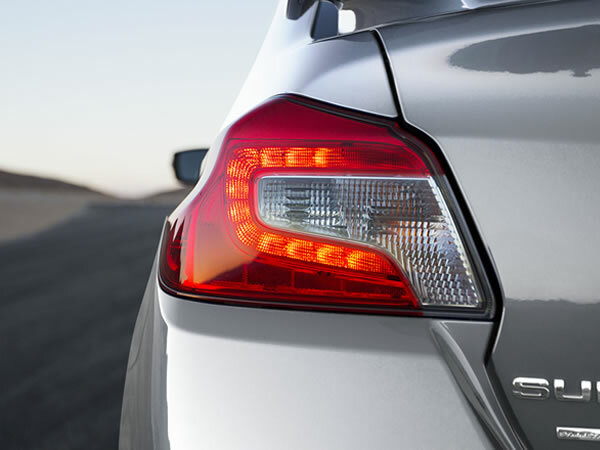 The WRX and WRX STI feature projector beams and parabolic reflectors that deliver optimal light direction and increased visibility overall. 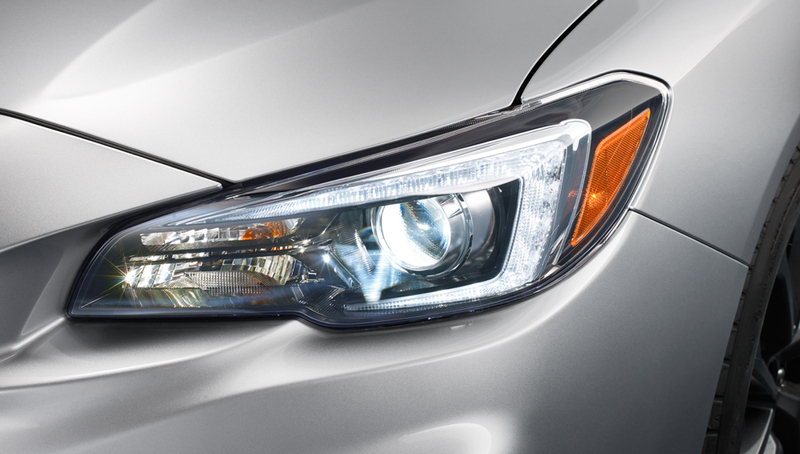 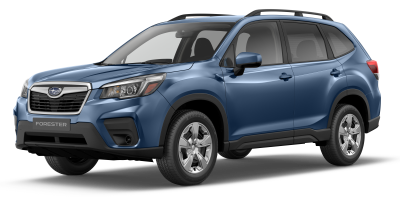 The inner lens design allows the low and high beams to share the same unique Subaru motif. 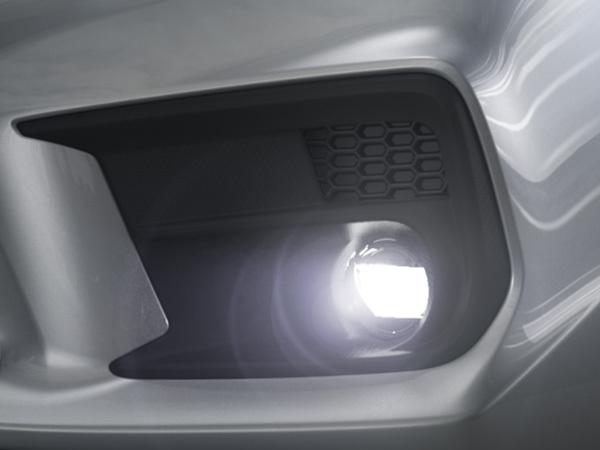 The WRX Sport, WRX Sport-tech and all versions of the WRX STI feature upgraded LED Steering Responsive Headlights. 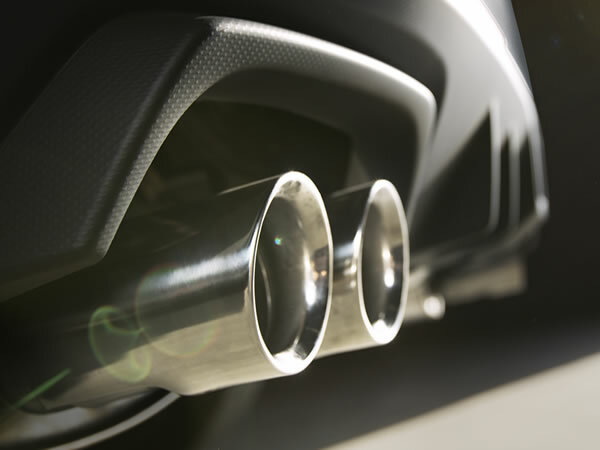 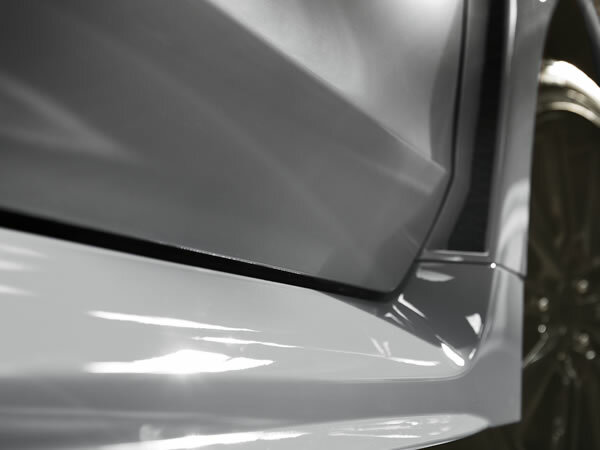 The 2019 Subaru WRX and WRX STI come equipped with integrated crossbar brackets as standard equipment. 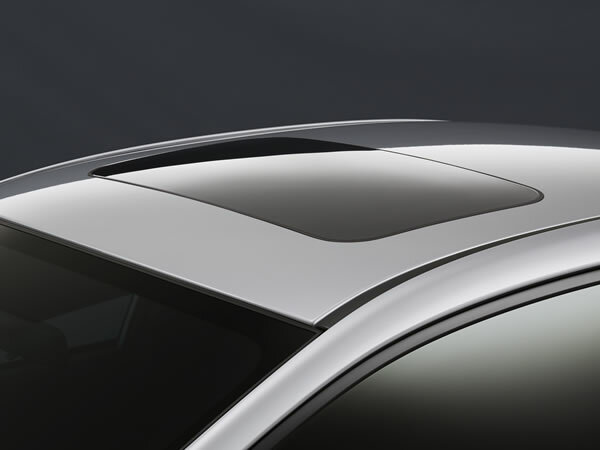 These handy brackets allow roof racks to be quickly and easily installed, bringing added everyday versatility and weekend capability to these performance sedans. 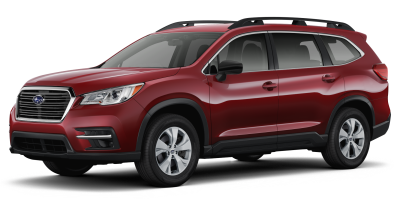 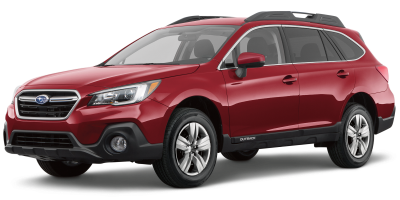 The roof rack system can accommodate everything from bicycles to snowboards or even kayaks to cargo carriers. 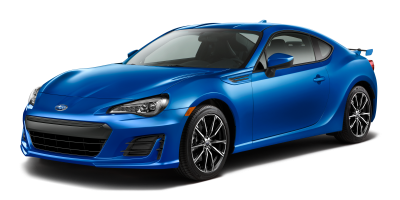 In the development of the latest generation Subaru WRX and WRX STI, increased attention was paid to improving aerodynamic performance. 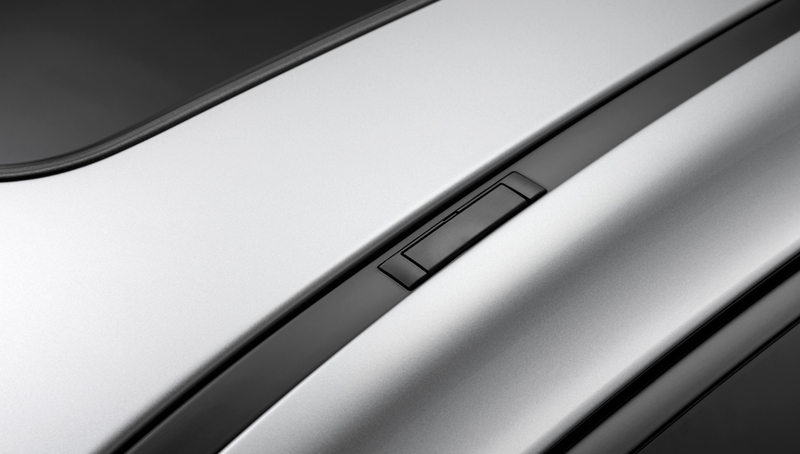 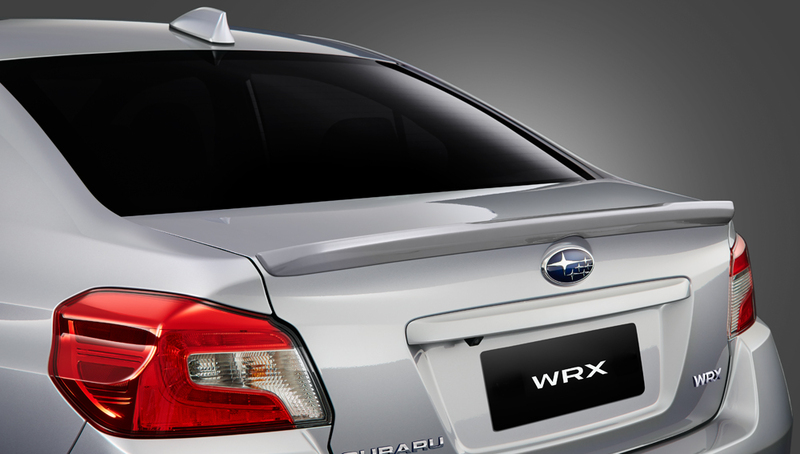 For the WRX Sport and Sport-tech, more downforce was achieved with a low-profile rear lip spoiler. 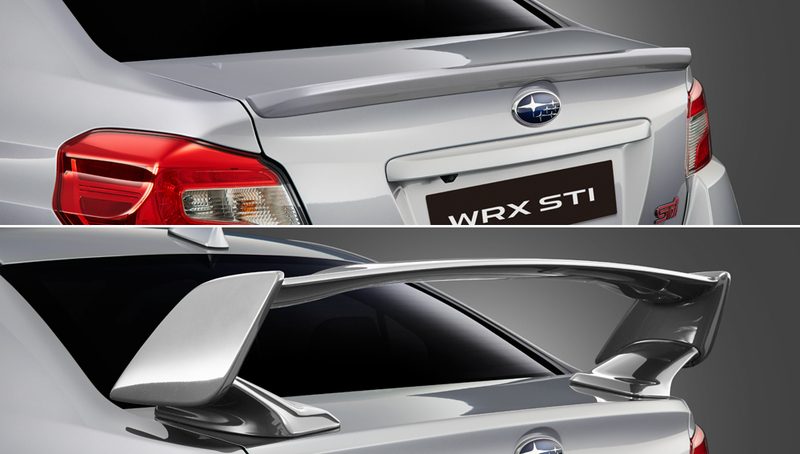 Meanwhile, the WRX STI Sport, with a greater focus on driver-oriented performance, comes equipped with a high-profile rear wing spoiler. 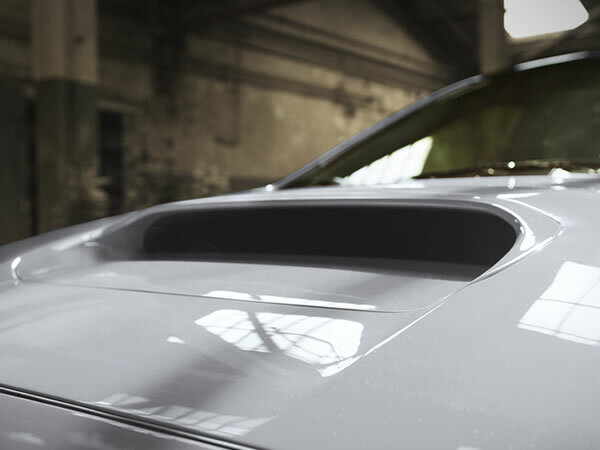 Splitting the difference, the WRX STI Sport-tech is available with either the low-profile rear lip spoiler or high-profile rear wing spoiler.